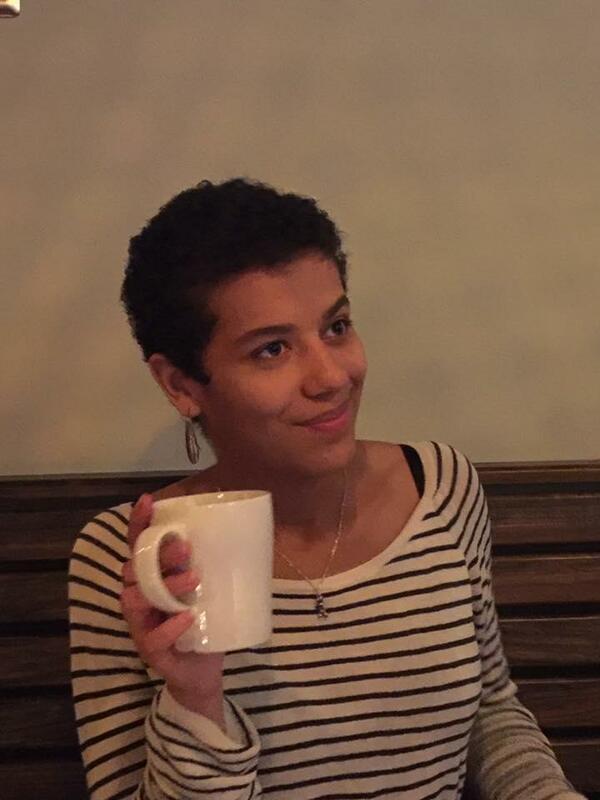 Kim Henry is a Vermont Edition intern and senior at The University of Vermont where she studies English and Critical Race and Ethnic Studies. Kim was raised in Portland, Maine, and became a Burlington transplant in 2015. Vermont's prisons — and how the state treats its incarcerated — has been the focus of scrutiny, possible expansion, and proposed reform. We're talking with Corrections Commissioner Lisa Menard about those reforms, potentially expanding state facilities and the status of Vermonters incarcerated in other states. When you throw away a piece of garbage, where does it end up? On a compost pile? Recycled into a new object ready to use again? Or decomposing in a landfill? Vermont has many different ways of handling its waste, but with the state's only landfill at near capacity, it's worth reviewing just where our trash goes when we're done with it. Every year since 2011, the Chandler Center for the Arts in Randolph has hosted a Pride Theater Festival to highlight LGBTQ playwrights and productions. This year, the festival is staging three plays including Aunt Jack, a play about family and intergenerational tension in the LGBTQ community. Anyone who's been through school remembers the glory of summer vacation -- and the blues of the following fall. Well that slow return to school is actually a documented phenomenon with a name: the "summer slide." This spring, the state conducted a wide ranging survey on the security of its schools in response to an alleged attempted school shooting and allocated $4 million in grants for those schools to improve their security. Now the money is available and grant applications have been pouring in. With so many varieties and pairings, choosing a wine can be pretty intimidating. That's why Vermont Edition sat down with two wine experts to demystify the world of wine. Summer offers Vermonters a great chance to get closer to nature. But sometimes nature gets a bit too close to us. With black bear sightings in the state more than doubling since last year, Vermont Edition looks at how you can make sure your yard isn't attracting them. Anyone can roll out of bed on Saturday morning and stroll down to their local farmers market. But the farmers whose produce makes the market possible have to set their alarms for a bit earlier. Incumbent U.S. Congressman Peter Welch has two challengers in the Democratic primary this election season. One of them is Ben Mitchell of Westminster West. He’s a longtime educator and self-identified democratic socialist. He’s made other runs for state and national office in the past as a Liberty Union candidate. Samuel Williams was just a boy when he was liberated from slavery in South Carolina. He eventually made his way to Springfield, Vermont, where he raised a family and wrote a pseudonymous memoir, giving voice to his early life in slavery and the struggles of starting over. Although libraries are often associated with tight-lipped librarians demanding quiet, a Vermont band with ties to France intends to pump up the volume with a summer library tour supporting local branches. Could Saving Snow Through The Summer Extend The Skiing Season? In the heat of summer, snow is the last thing you’d expect to find in the Vermont woods. But at the Craftsbury Outdoor Center this summer, that’s exactly what you’ll find — after a bit of digging — that is.